As news of our neighbors reaches us we are deeply saddened. Please keep Panama City, Mexico Beach, and so so many other communities in your thoughts and prayers. Below is hopefully some useful info for any that can benefit, and a link to support the Red Cross efforts. Our thoughts and prayers are to those affected, and the work of all first responders helping to bring relief. Hurricane Michael made landfall on October 10th, 2018. It’s a day many Floridians will never forget, and recovery will take a lot of help and effort. 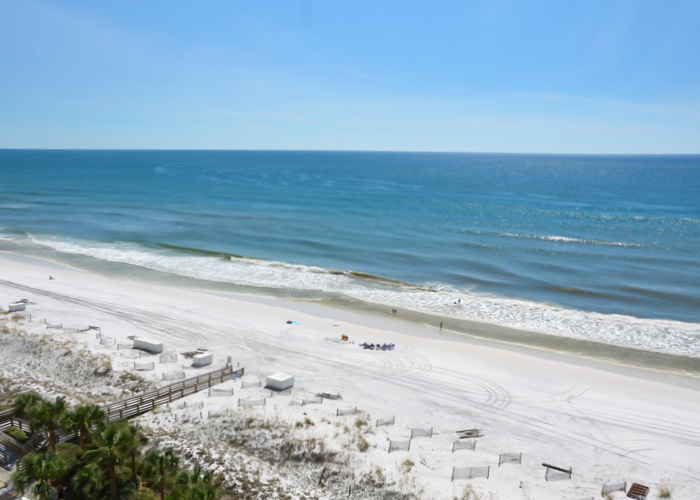 Destin fared well being west of the center of the storm. 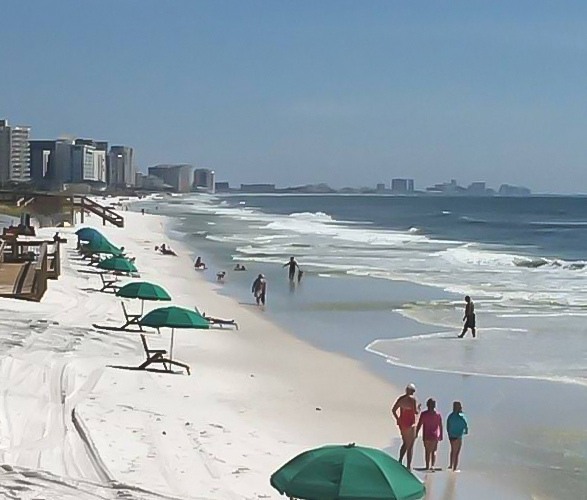 Damage along the coast of Destin FL was minimal due to off shore winds dominating our duration of the storm. The beaches are open and many are making the most of their time, and we sure are thankful to do so. So many guests have contacted us, and we just want to shout out that we’re all okay, and blessed to hear from you all. We hope you take care too, and can’t say enough how much it means to us. 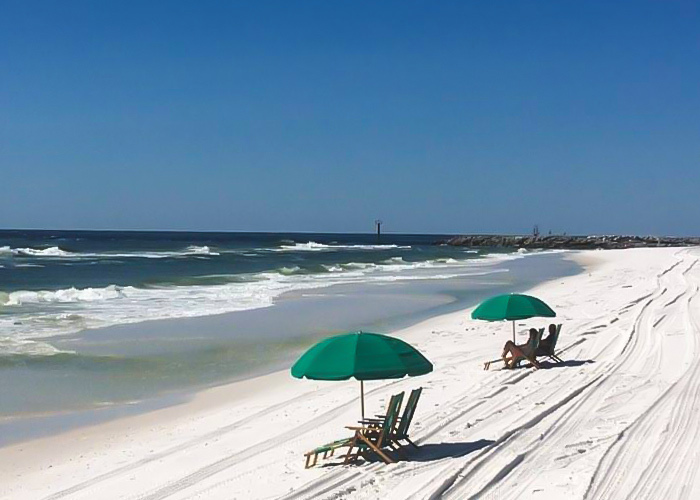 Life will quickly go back to normal here in Destin, but our hearts are heavy. We also want anyone reading this to stay safe. Be careful traveling as many roads may be closed to our east. One potentially helpful link to have is Florida 511, for immediately updated road closings. Our thoughts and prayers go out to our neighbors just east of the area. News is still coming in of the damage, but we’d like to spread a link to the Red Cross in an effort to help first repsonders work. The Florida Division of Emergency Management website with up to date information on emergency services, shelters, and more emergency information. 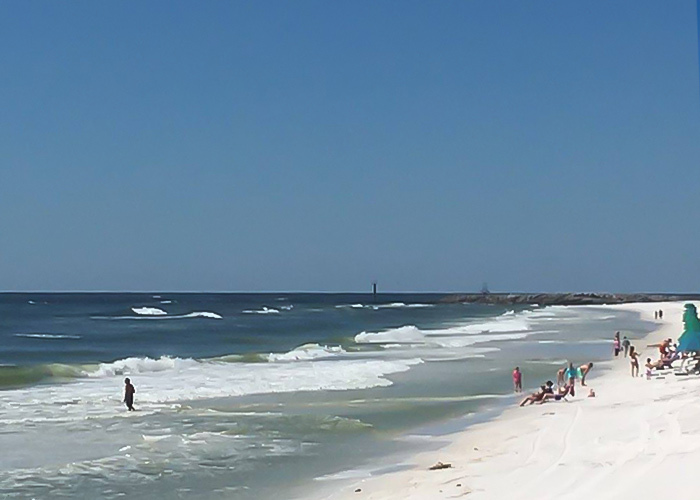 We’ve posted more images on Facebook of the Destin beaches. Visit our page to see.